This home is a special find. Resting on a maturely landscaped and large desirable lot, the home has four bedrooms, two full baths, two separate living areas and a very private and whimsical backyard retreat. 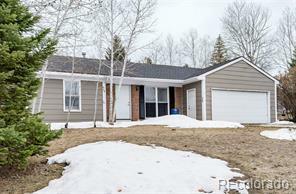 Enjoy decks, a fenced in garden area, room to play, a firepit and a sprinkler system. Plenty of room for all.